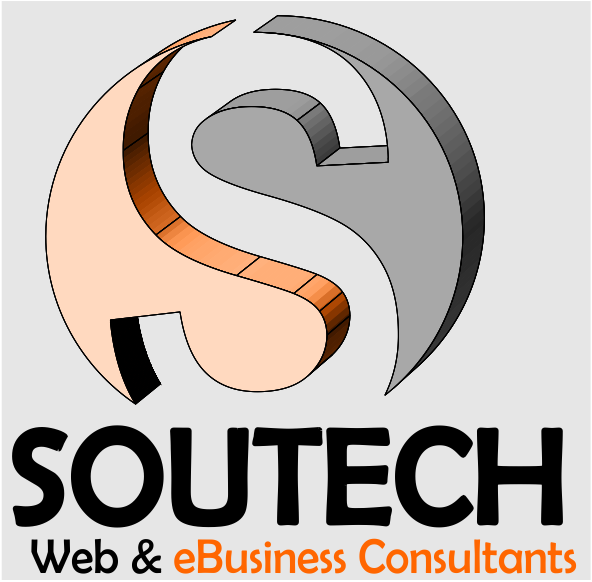 The Soutech Internet Business Academy is a practical training and mentoring program where we train clients and people from all over the world on the various ways they can earn money on the Internet and at the same time mentor them till they earn money from the internet even within 60 Days Seeing Amazing Results. For those who are unable to come by to our office, to receive the practical training, you will have the option to be taught online through downloadable ebooks, power point presentations, step-by-step lessons, videos and real time video sessions. As a practical training, each student will be urged to try out what they have been taught and they will be guided by their tutors. 4. Information marketing and eBook Creation for Cash and promotions. In the near future we would add some more. 4. Rare Opportunity to Become our Partner within your locality, state and country with great discount as a reseller for all our products and services. I Personally Guarantee Your Satisfaction or You Get Your Money Back. If for any reason whatsoever you are not satisfied with our Courses just let us know within 30 days and I will refund your money. Plain and Simple. You won’t find any filler of fluff in this package. I will give you everything you need to know to create cash online/offline within 60 days. Want to Become an Expert? Click Below to get started! Call 08034121380 to book your class today.